Sales of the all-new 2018 Subaru XV is off to a great start in Japan. In its first month of sale in its home country, Subaru’s small crossover garnered more than 10,000 unit sales. In a period that covers May 9 (when pre-orders started) to June 25, the Subaru XV sold 11,085 units. In comparison though, the 2018 Mazda CX-5 did better. Available in both 1.6- and 2.0-liter flavors in Japan, Subaru says that the 2.0-liter model garnered the lion’s share of the sale, going for a whopping 79 percent. Broken down model-by-model, the range-topping 2.0i-S is the most popular at 43 percent followed by the 2.0i at 36 percent. Among colors, the most popular choice is Crystal White Pearl (30 percent) followed closely by the new Cool Khaki Gray (28 percent) and then the Ice Silver Metallic (10 percent). The other new shade, Sunshine Orange isn’t doing too well, getting just 4 percent of the total sales. That’s the second least popular color with Pure Red being the least at 3 percent. 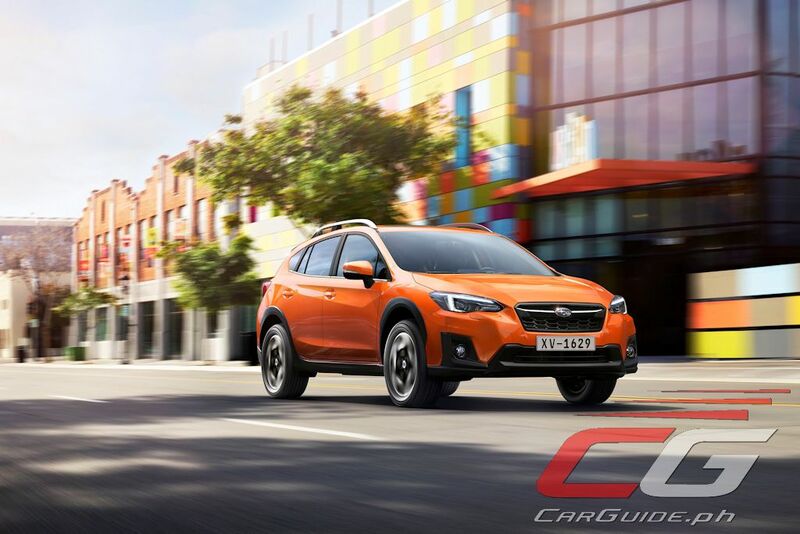 The 2018 Subaru XV will be launched in the Philippines in September during the Manila leg of the annual Subaru Palm Challenge. Read the First Drive impressions, here. darating po ba sa pinas ung subaru forester black edition sa premium trim. It will not hurt much to google it and find yourself. Car guys are ok but you by far knows what's best for you at the end it is your money.